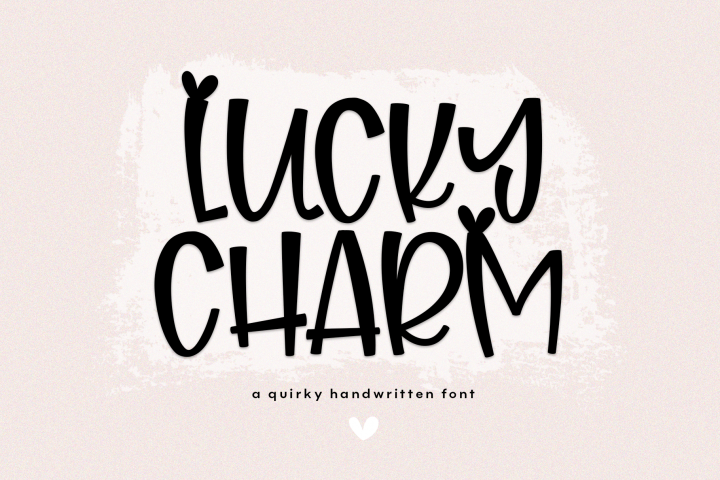 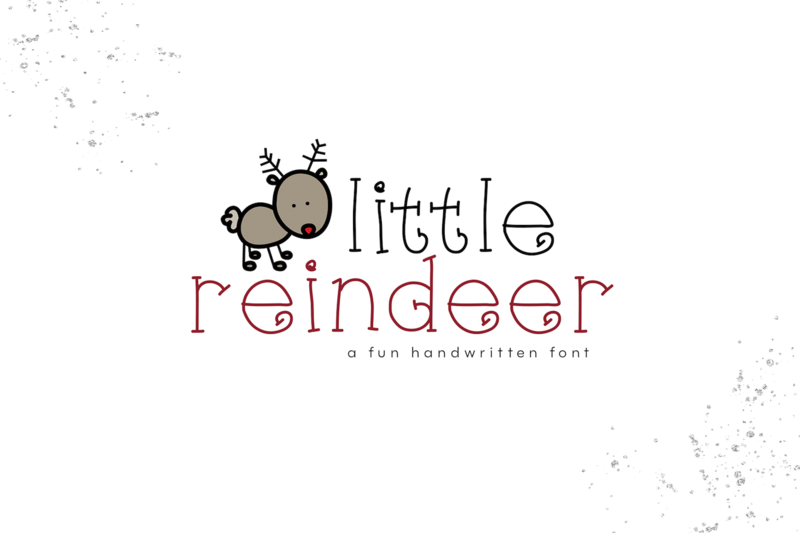 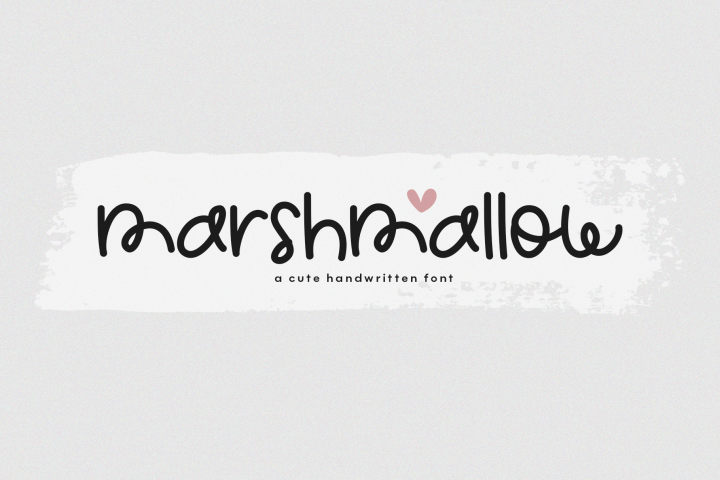 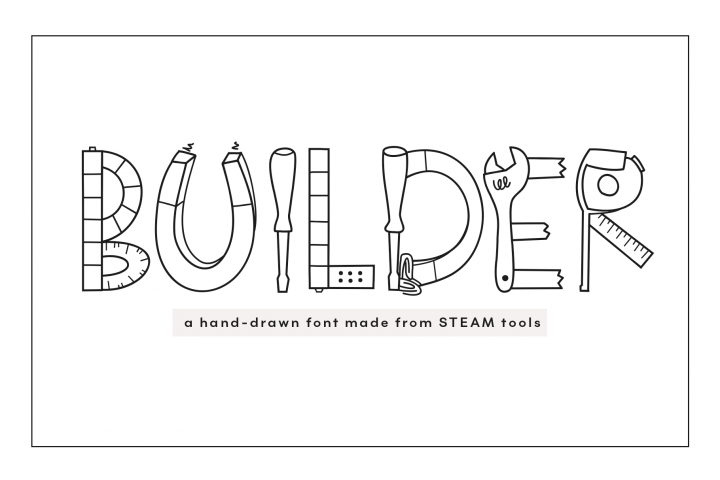 Little Reindeer is a cute handwritten font. 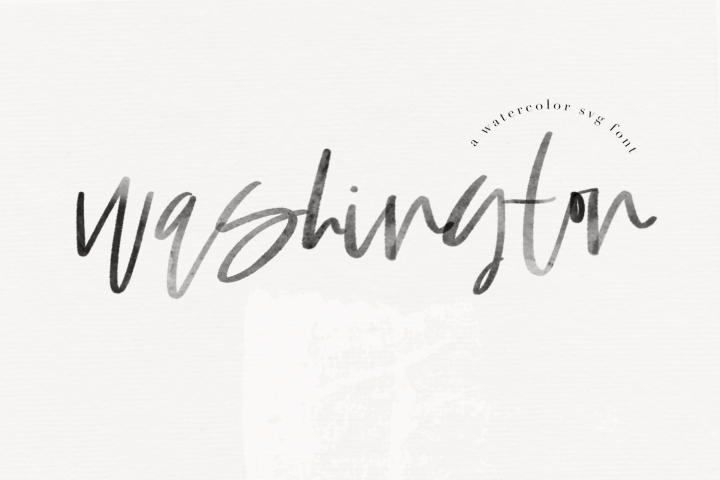 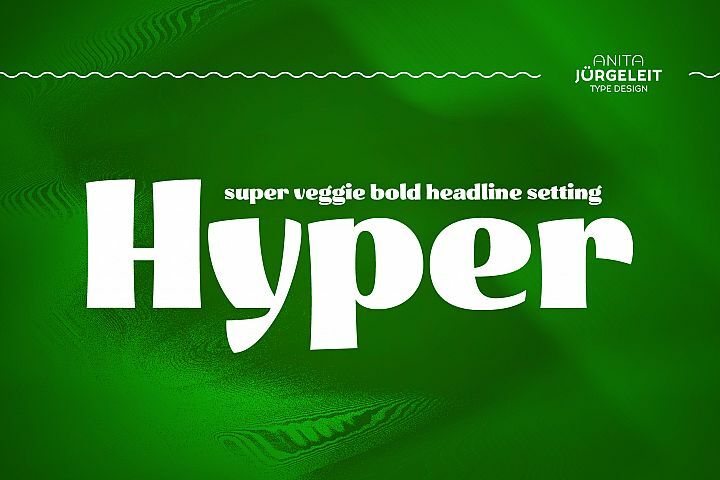 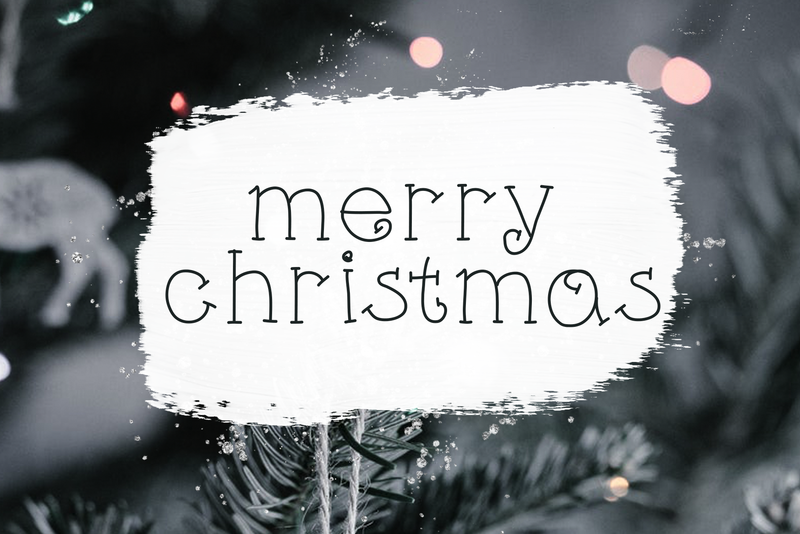 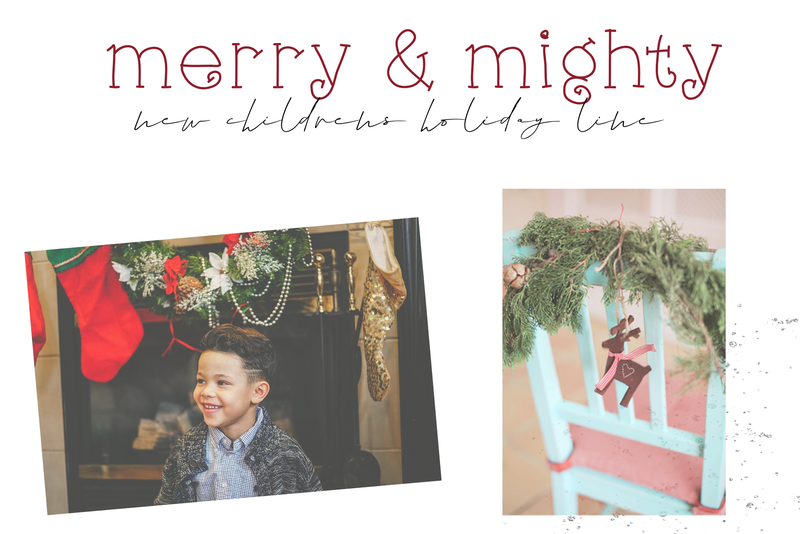 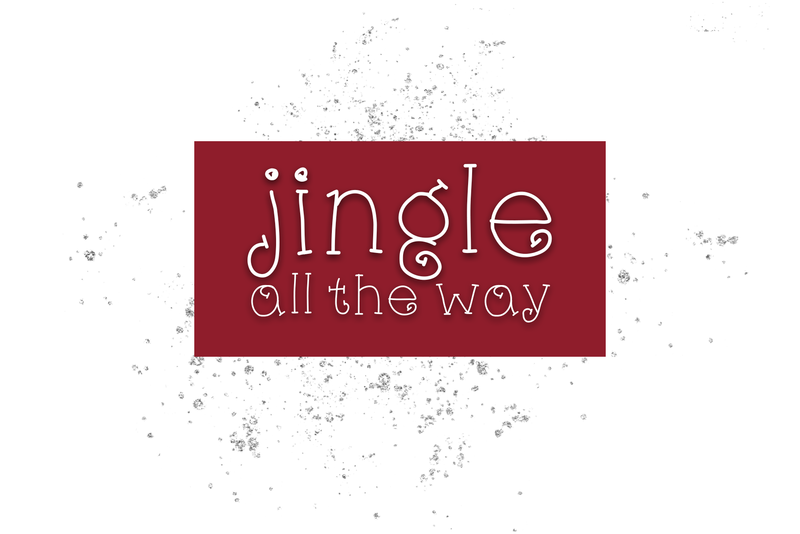 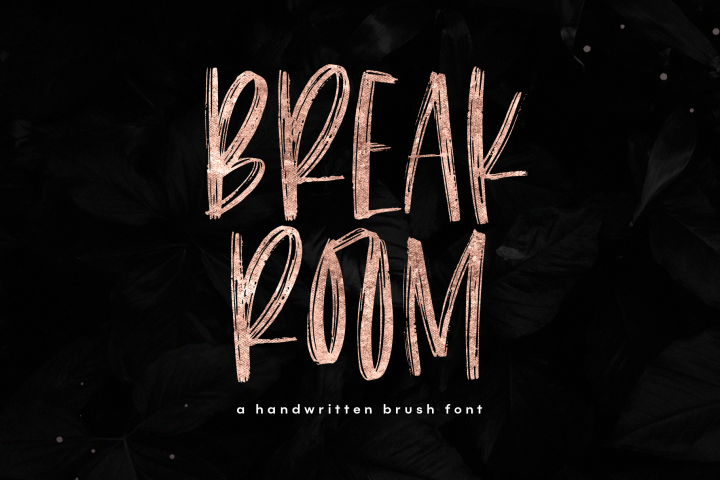 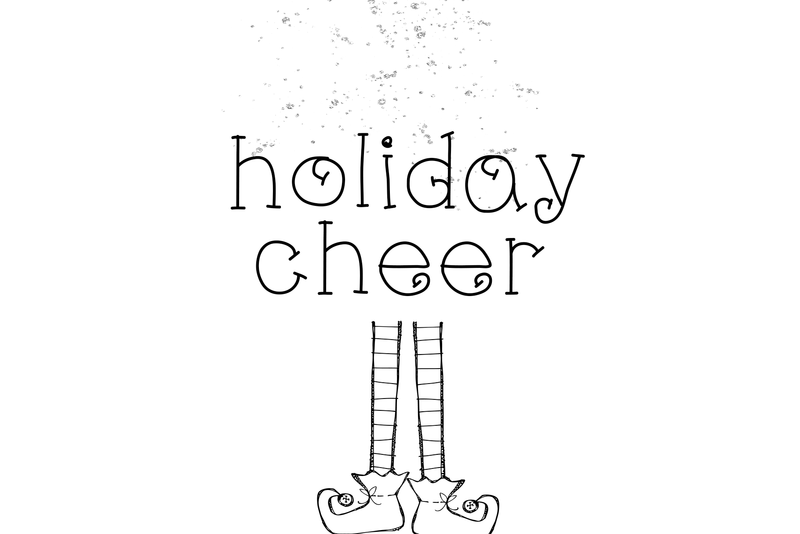 This font is perfect for Holiday designs! 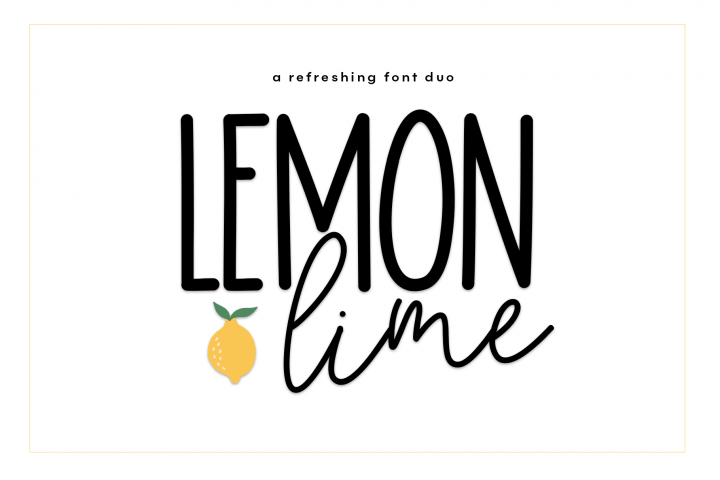 It is also great for quotes, headings, t-shirts, logos, invitations and more! 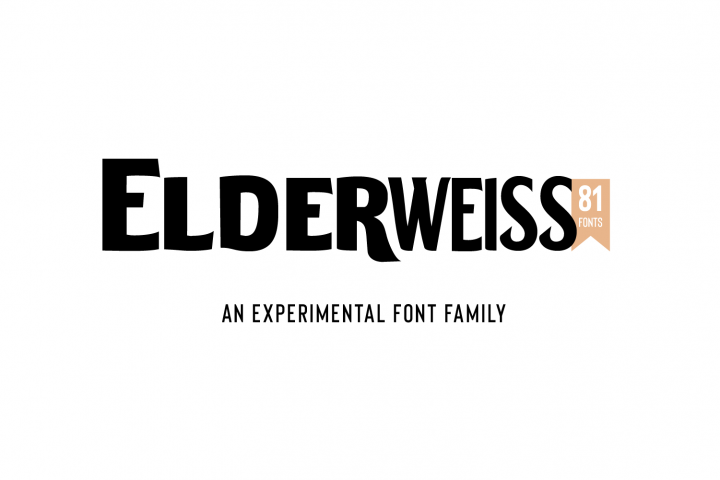 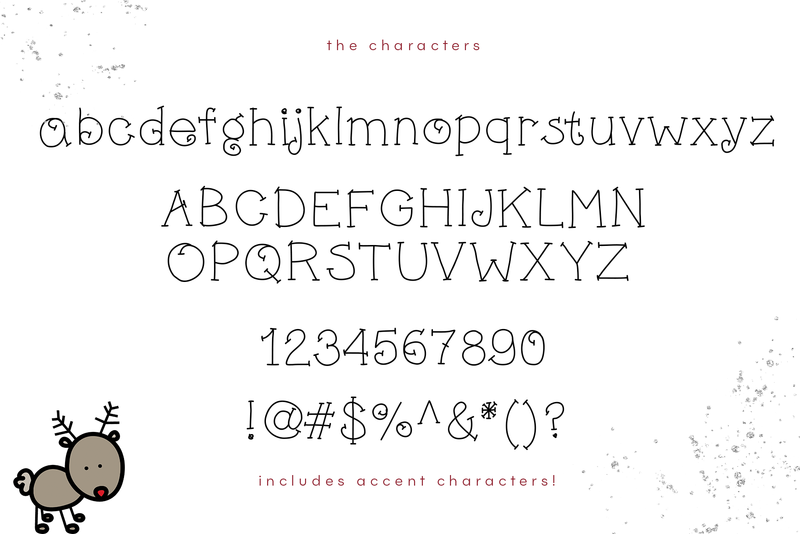 This font *does* include accent characters at this time.